Have you ever notice how many things happen without your assistance? Your heart beats, your five senses work, the planets revolve around the sun, and seeds become plants, trees and flowers. Babies begin as embryos and this all happens without your help. All these things happen because of a natural built in system. The beauty of this is that you are an integral part of this system. You can allow this natural force to direct your life or you can try to do your life ALL by yourself. Faith is trusting on that natural system. Faith is believing that the Universe is on your side, and the Powers that be (GOD) wants the BEST for you! Faith is believing that GOD Is on Your side and GOD wants you to win. Faith is knowing that GOD, the Universe, the natural built in system wants the BEST for you. Faith is the mental awareness that everything that happens to you happens to you for your Highest Good and ALL will be well! Any attempt in your part to interfere will only result in delays and unwanted experiences. Your ability and willingness to let go and let GOD allows your life to unfold in your behalf! 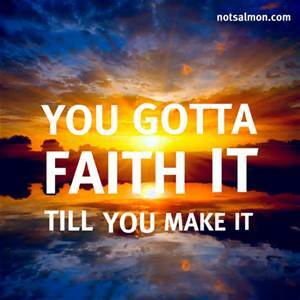 Without Faith you will always try to control the outcome of your life. You will always try to control what is not your business to control and fix what is not in your power to fix. What you are trying to deal with is BETTER without your assistance. What you are trying to fix cannot be fixed by you! When you do not practice Faith you are wasting your time. Why bother???????????????? Being a Mother and an Educator has taught me a very valuable lesson. Well, I have learned many lessons, but I am just going to share one today. In order to develop a strong relationship with your teen you MUST be a parent of your word. From the moment my girls were little I only told them our plans when I was 100% sure we were going to do it. If I said they were on punishment, the punishment was carried out. I always kept my word, one situation at a time. This allowed them to become teens that knew that when MOM said it, she meant it. It is important that parents keep their word as we must teach by example. This is what is going to create TRUST. Trust, a big word needed in order to foster a positive relationship between parent and teen. 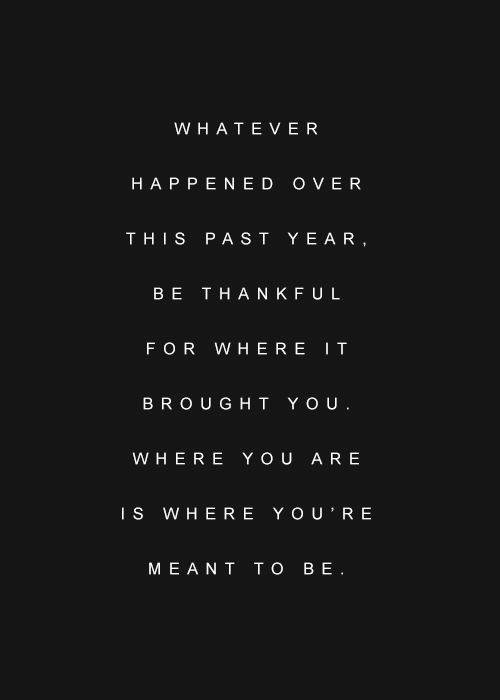 You are where You need to Be! You are exactly where you need to be right now. Everything that has happened to you up to this point has brought you to right now and has made you who you are today. It is now your time to become the GREAT Person you were created/designed to be. Keep in mind that without ALL the experiences you have enjoyed you would not be able to achieve your GREATNESS. The challenges you experienced were there as oils to the GREAT machine you are to become. It matter not to Our GOD how low you have gone or high you have reached. There are no limits to GOD! It is not too late, this is the right time, this is the right moment! You are GREATNESS waiting for Yourself to bring Your Own Greatness into expression. You are the GREATNESS you Seek! I do my Spiritual work on a daily basis! I wake up really early in the morning and I read my Spiritual books, I do my prayers, and I meditate while I shower. As I get dress, I am listening to either Joel Osteen, Troy Gramling, Joyce Mayer, or Bishop TD Jakes. By the time I am dressed and ready to go out the door, I am ready for the world! I am ready to Bless everyone and Greet the CHRIST in them, but then, others’ imperfection, their wounded spirits, their beliefs different than my on or my own imperfection get in my way. This is the time that I MUST use FORGIVENESS! Forgiveness means seeing in FAITH a LOVE that is GREATER than the actual experiences, or the past experiences. I MUST be willing to see beyond someone’s dark personality to their Soul where their GOD Self resides. To FORGIVE does not mean that I do not acknowledge that other people’s behavior has caused me or someone else discomfort, I simply choose not to focus on the action. Focusing on the action will make it real to me and that makes it real for me. The ONLY way to protect myself from being vulnerable to other’s behavior is to identify with the person’s Higher Power – Their GOD Within. I can choose to look beyond other’s behavior and concentrate on their GOD Self. By using this strategy I FREE the individual from my condemnation, but I also FREE myself as well. 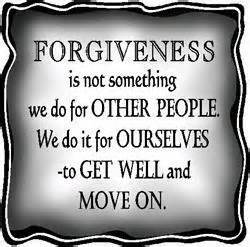 This is the meaning of Forgiveness! I was Created by GOD! GOD breath his Spirit into me, ALL of GOD Creativity was designed for me as me. Everything GOD has created was created perfectly and I am one of GOD’s creations. There is no need for me to seek perfection, there is no need for me to seek approval as GOD created me Perfect, Whole & Complete. The Perfect me appears when I show unconditional LOVE to people and circumstances. I now allow GOD to take over and erase any fear or doubt that will keep me from my Highest Good in order for me to express the perfect me in order for the world to see the LIGHT GOD placed in me! 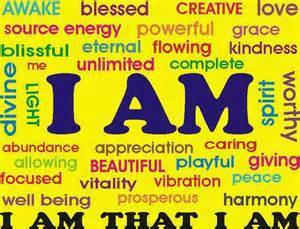 If you want to realize who your TRUE Self really is, I am the Life Coach for you! Email me for a FREE 20 minute Life Coaching session: niecatlifecoach@yahoo.com inbox me for a FREE 20 minute Life Coaching session! When you read the words in the sand, you consider it elementary. Of course You LOVE Yourself! Really? Do you really LOVE Yourself? When is the last time you went to the doctor for a check up? When is the last time you did something nice for yourself? When is the last time you put your feelings, needs, desires before someone else’s? When was the last time you said YES to you? When is the last time you exercised? Are you doing something to your body that you know deep inside is not healthy? Are you following your doctor’s orders? Listen to your self-talk, what do you think about what you are saying to yourself. How do you feel when someone give you a complement? How do you react when someone want to do something nice to you? Do you ever call yourself a name? When is the last time you took a nap? As we enter 2014, let us all choose to LOVE Ourselves! 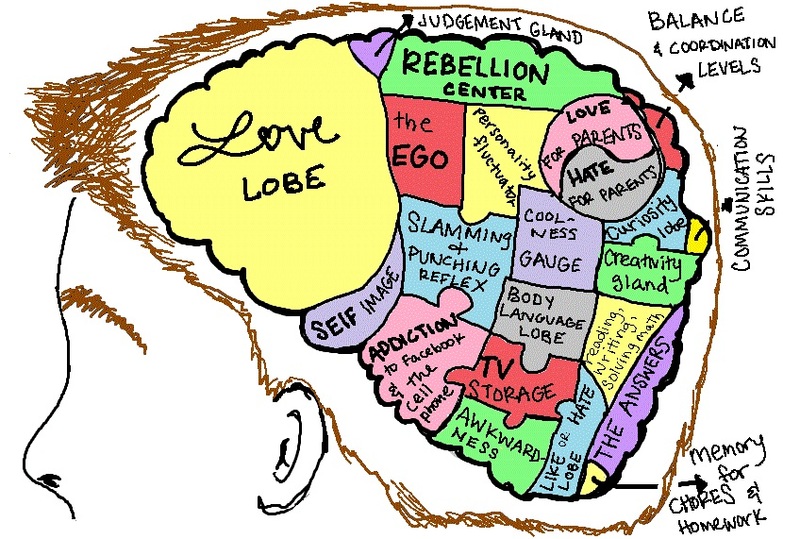 Believe it or not, LOVING OurSelves will allow Us to LOVE others more!